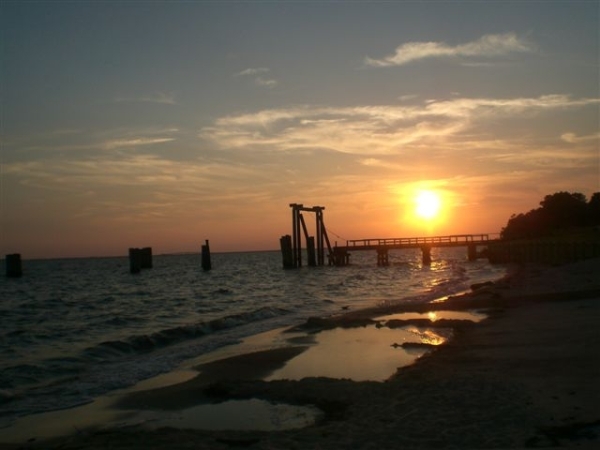 Description: Sunset at the old swimming hole in Manteo. I entered the contest and its not letting me. I have stood right there where this picture was taken. Seen that sight, and quite frankly... you cannot see anything more beautiful anywhere else. The colors, sights, smells and sounds of the beach, especially OBX, cant beat 'em!!!! Thought the 3rd time would be the charm, but it wasn't. Still no luck in voting. A wonderful picture but it will not let me vote. I followed the directions but no luck. Make sure you log in on the contest pages. Click the Member Log In button on this page. Once logged in you will be brought back to the main contest page. Click on this picture and click the vote button. The key is to log in on the contest pages.Each member can cast one vote per month. I became a member and it still won't let me vote!! What a spectacular photo! Great job! The voting is for OBX Connection members only and the voting period just started this morning (10/25). If you want to vote, please register as a member on the message board and then login to cast your vote. If you have questions about the contest, please check the rules page and the contest home page for the entry and voting dates. I like the balance in this picture. The use of light is good. The site won't let me vote either! I'll keep trying because you have my vote!! I'm trying to vote too - won't let me. Wow. This is the most amazing picture I've ever seen. The photographer is extremely talented. This one should win! What a gorgeous picture!! Good Luck! You've got my vote!